ONE HOUR…..that’s how long I’ve been cooking my baked potato in the oven…for the last 30 years or so!! 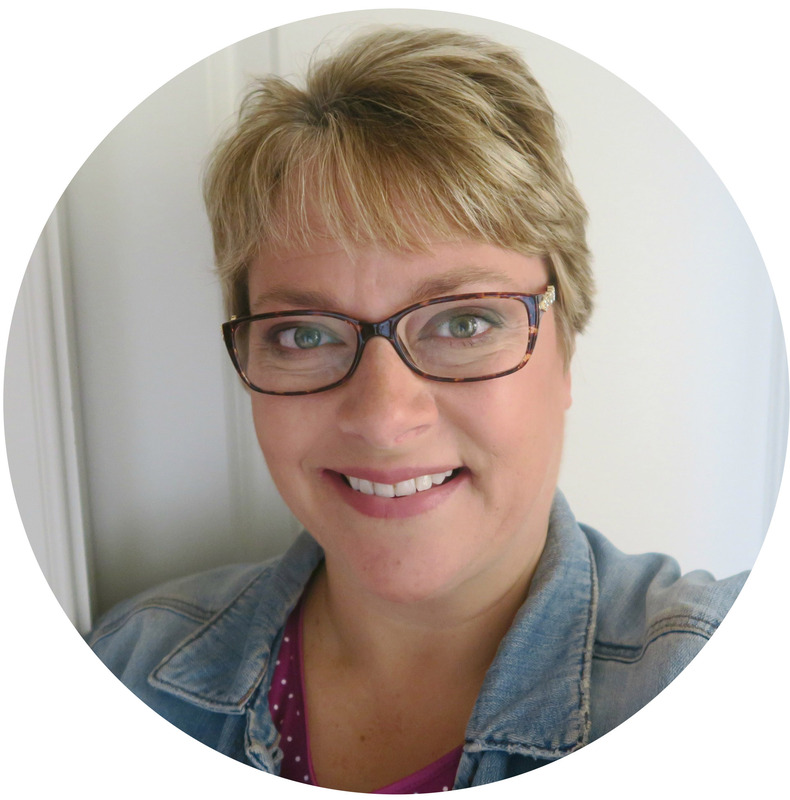 Sometimes, when it’s hot out, I don’t want to heat up my kitchen just to have a baked potato. Other times, a baked potato would make a great side dish, but there’s just no time. My Mom would tell you that she’s been trying to get me to use this method for years, but I was just deaf to the idea…and I was! I was so afraid that the skin would be soggy and that somehow the potato wouldn’t taste the same. Well, I was wrong, and you should give this a try!! 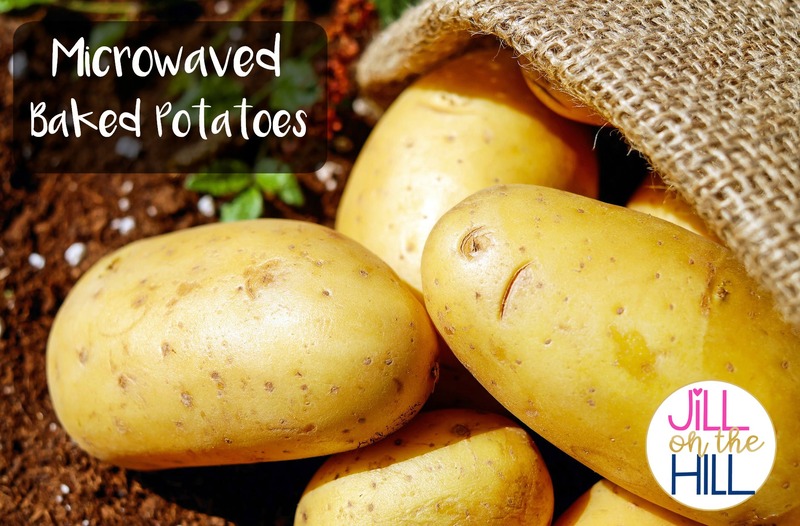 How to Microwave a baked potato! A quick way to cook a potato without baking it in the oven! Wash & scrub potato thoroughly, pat dry, and pierce 3-4 times with a fork. 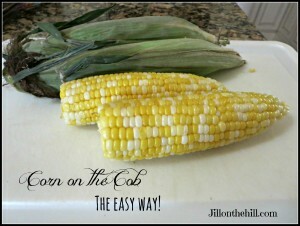 Corn on the Cob- The Easy Way!